Is finding the right help for a drug and alcohol addiction difficult? Don’t even know where to start looking? Right Path Drug Rehab in Fort Wayne, IN is here to make the entire process easier for you. Right Path is a network of treatment providers in Fort Wayne, connecting you or your loved one to the best addiction treatment program available. We are determined to seeing every client be successful in becoming sober from drugs and alcohol for good. What makes Right Path Drug Rehab in Fort Wayne stand out is our ability to customize an addiction treatment program to the needs of the client. We understand that a drug and alcohol addiction hurts everyone differently. That is why we connect clients into treatment programs on a case-by-case basis. As a result, the length of treatment will vary from client to client. Depending on the particular situation and circumstances of a client upon entering treatment, a client will finish a 30-, 60-, or 90-day addiction treatment. Furthermore, clients are connected to treatment centers that only have a limited amount of clients. A small client population ensures that every single one of our clients will be receiving the attention they require from professionals that will help them overcome their drug and alcohol addiction once and for all. Another notable aspect of Right Path’s network of treatment providers is that we strive to connect clients into treatment facilities that help a client recover emotionally and physically from a drug and alcohol addiction. Too often do we see many treatment centers and their respective clients relapse back into drugs and alcohol after completing treatment programs that solely focused on the physical effects of a substance abuse problem. Right Path’s treatment provider network will connect clients to addiction recovery programs that provide drug detoxification monitored and administered by doctors and nurses in conjunction with therapy sessions facilitated by psychological professionals. With therapy, clients have the opportunity to heal emotionally from their substance abuse problem and also fully develop the mindset they need to finally become independent of their drug and alcohol addiction. 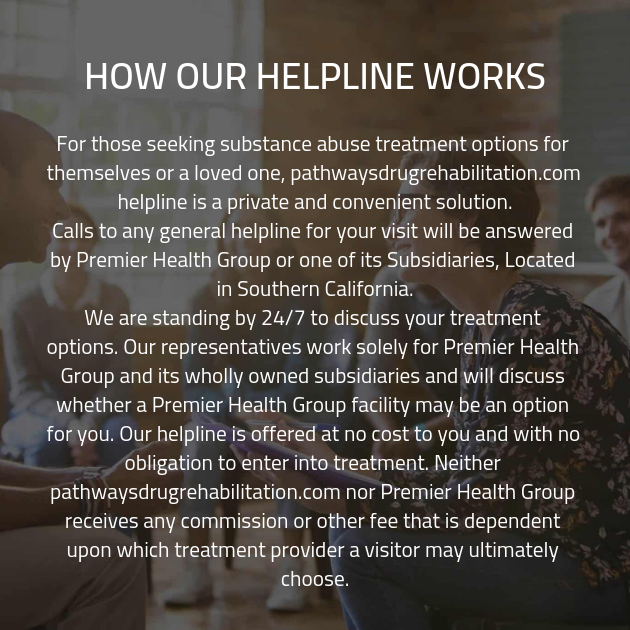 To completely ensure clients are genuinely prepared to remain sober from drugs and alcohol beyond treatment, Right Path’s network of treatment providers connects clients to programs that include relapse prevention. Relapse prevention equips clients with the information, resources, and support that will help them maintain their sobriety from drugs and alcohol. Right Path ultimately wants nothing more than for clients to feel absolutely confident in their abilities to put their substance abuse problem behind them and in the past. Give Right Path Drug Rehab in Fort Wayne a call today. You or your loved one no longer has to suffer through a drug and alcohol addiction anymore. We are confident that with our network of treatment providers in Fort Wayne, IN, we will identify and connect you to the addiction recovery program that will help you or your loved one be truly free from their drug and alcohol addiction.